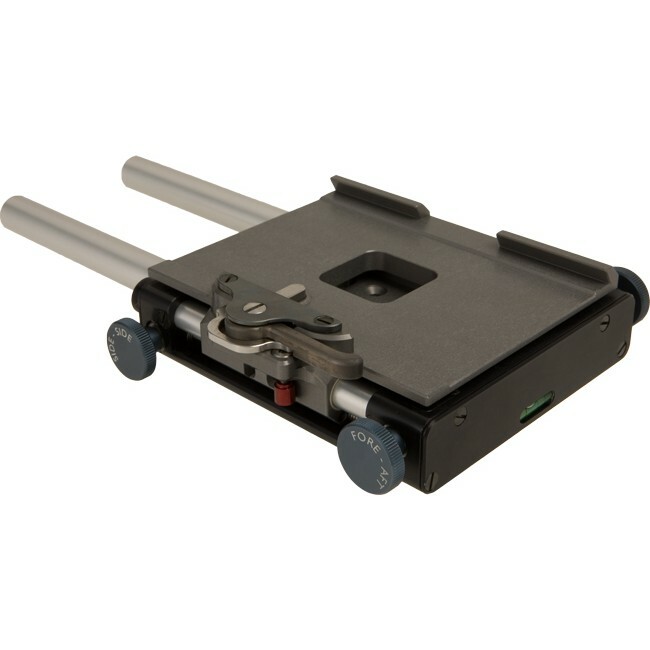 The universal dovetailplate fits on any camera. 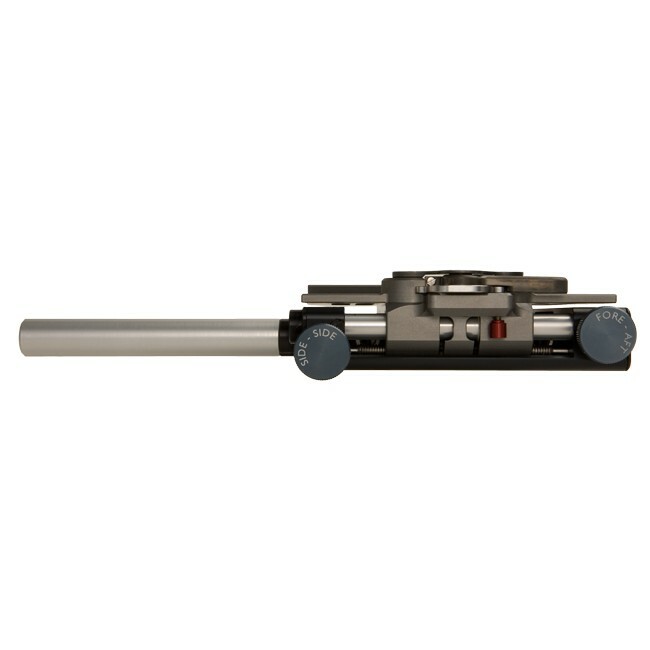 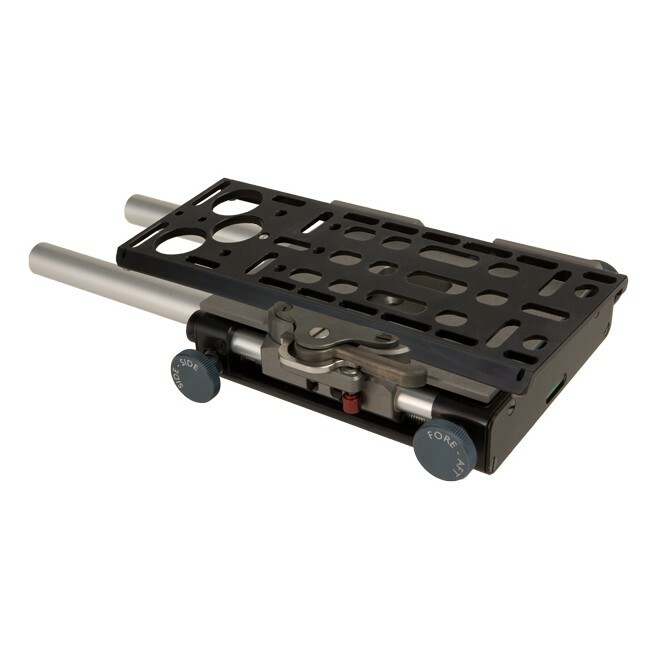 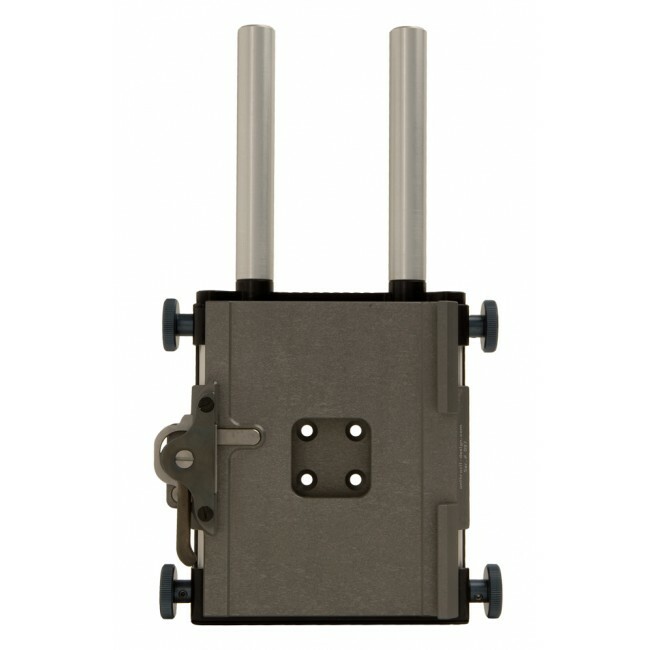 Lightweight support for universal dovetailplate with 15 mm rods for mounting remote lens motors etc. 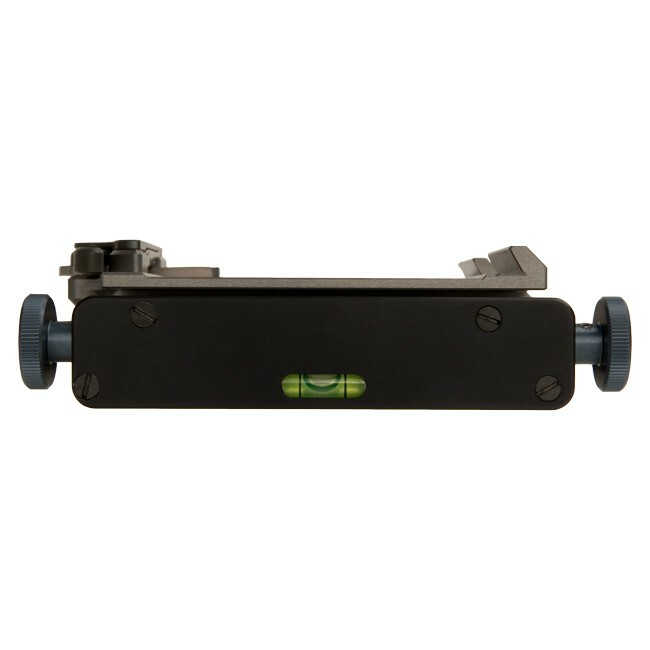 Mounting bracket for remote receiver.